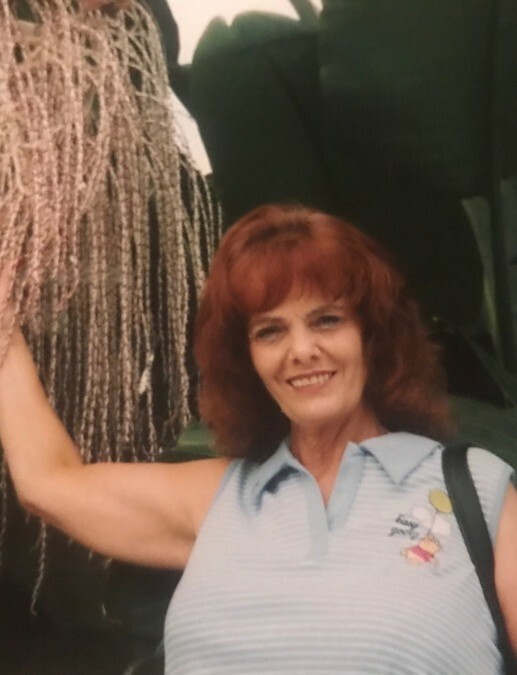 Obituary for Bobbie A. Meidl | Drinkwine Family Mortuary, Inc.
Bobbie A. Meidl was 76 years old, who died peacefully on Sunday, December 2. She was such an incredible outstanding wife, mother, grandmother and friend to many. Bobbie ran her own hair salon in a retirement home and brought smiles and happiness to many. 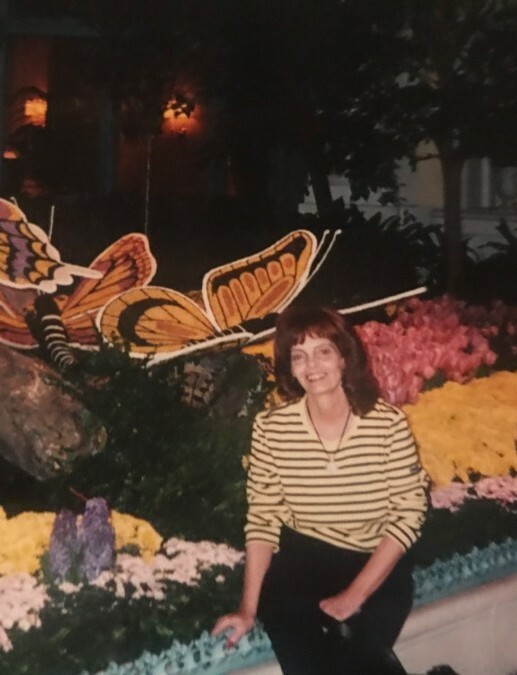 In 1997 on April 21, that is when she married the love of her life John Meidl, and they lived such an amazing, loving, adventurous life together for 21 years. 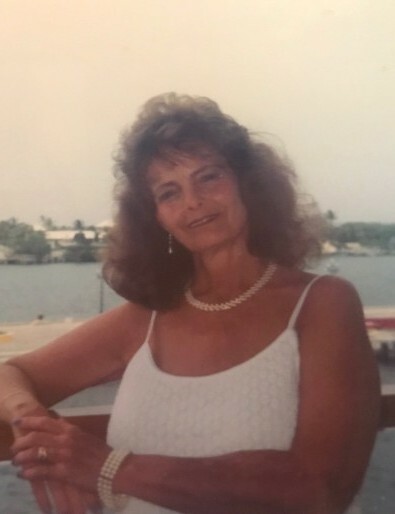 She had four children who she loved so deeply, Robert, Tammy, Louann and Shannon. With having these children, she got plenty of grandchildren who she was amused and cared for. Those grandchildren are Amber, Monique, Robert, DJ, Dustin, Tyler, Alexis, Destiny, Andre, Jasmine and Breanna. Not only did she have all these grandchildren to bring happiness to her, she also had her great grandchildren. She was also a loving mother to her puppy Shadow for 12 years. When she married John, she became a loving stepmother to Michelle, Brenda and John J. and their families. God gained such a beautiful angel. 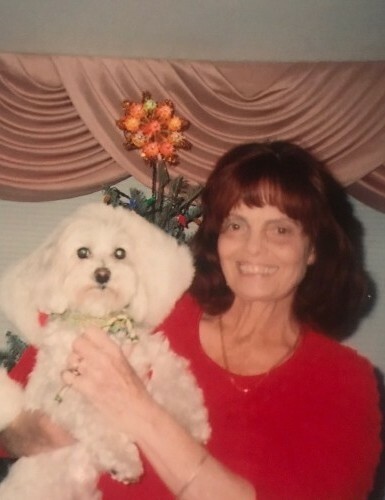 Bobbie was loved and care for by so many people and she will be missed. Whenever we see a butterfly, we will think of you. Rest in peace. Viewing & Visitation Thursday, December 6, 2018 from 5-8PM at Drinkwine Family Mortuary. Funeral Service on Friday, December 7, 2018 at 10AM at Drinkwine Family Mortuary; burial to follow at Ft. Logan National Cemetery.